Our web demos inform you about various subjects in the calculation programs KISSsoft and KISSsys. Learn more about new developed features, about sizing and optimization strategies, see examples and much more; easily on your work desk. Our web demos are free of charge, all you need is 45 minutes time to get to know various applications of our software. Take part in our web-based demonstration on the 16th of May which is held by one of our software specialists – there you will get more information about the features of our new KISSsoft Release 03/2017! And here you find our previous web demos. Are you interested in other topics? Please let us know. We are looking forward to your suggestions. We are also pleased to announce that KISSsoft USA is now providing additional support through a YouTube channel. The videos are designed to help users with questions about how the software works and provide some basic engineering knowledge related to gear design. 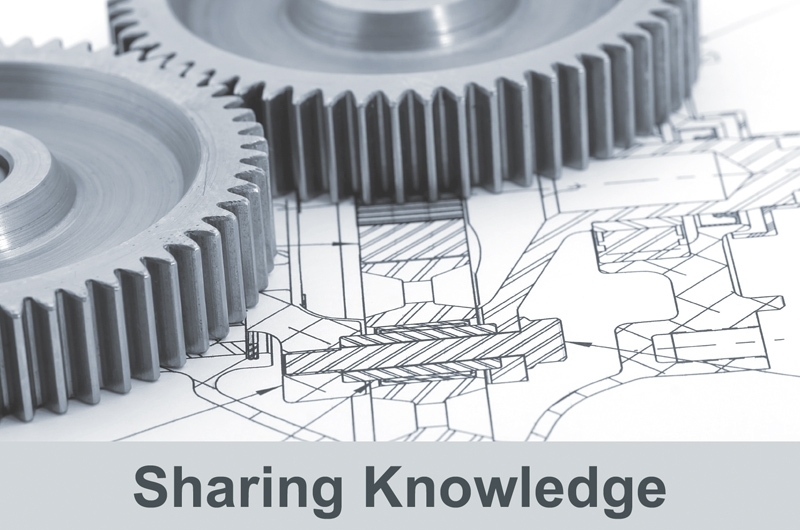 Over 20 videos are already available for viewing and cover topics such as general gear design, reverse engineering, 2D & 3D export of gear forms, shaft construction, contact analysis and report customization.